Cher wins an Academy Award (1988). Cher wins an Academy Award (1988). 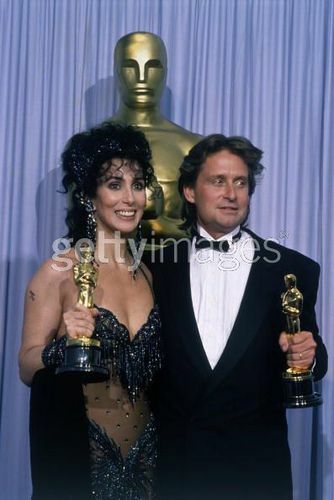 Wallpaper and background images in the Cher club tagged: cher movie moonstruck oscar academy award 1988 sarkisian.